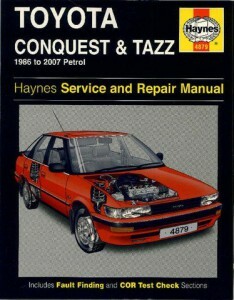 40 years of support for the RSA. 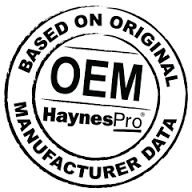 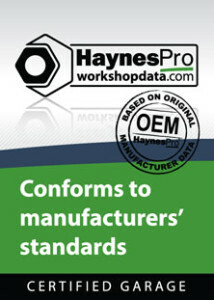 Since the early 1970’s, the Haynes Workshop Manuals have appeared in South Africa. 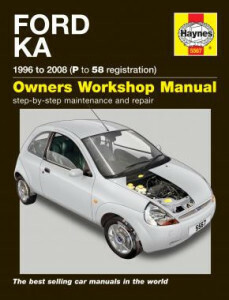 They were sold in a number of leading department stores around the RSA. 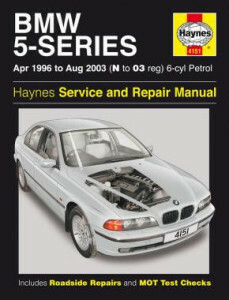 This made the Haynes range of workshop manuals a bench mark for motorcar and motorcycle repairs. 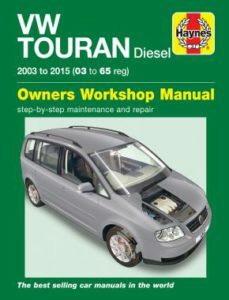 Although the manuals were written for the DIY (Do it Yourself) enthusiast, a number of South African mechanics have widened their knowledge to become Workshop owners, and leaders in the South African Automotive Industry. 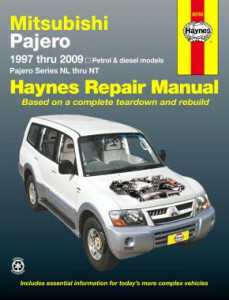 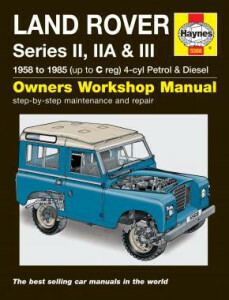 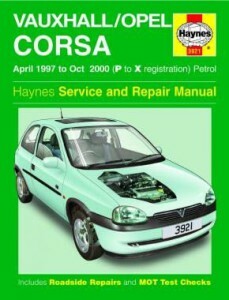 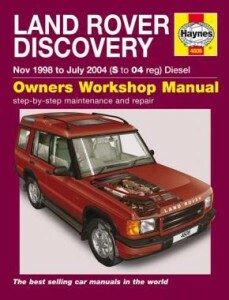 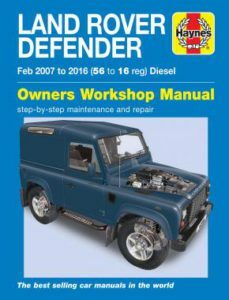 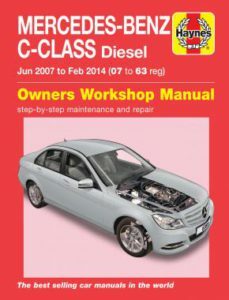 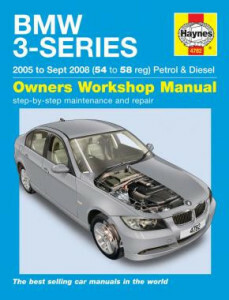 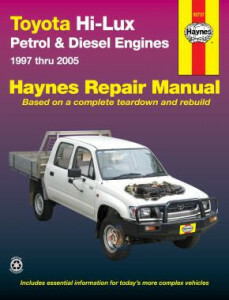 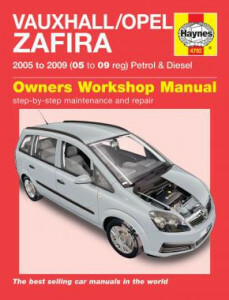 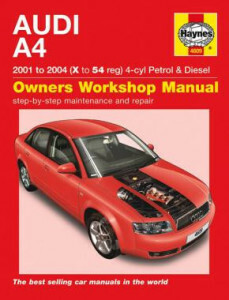 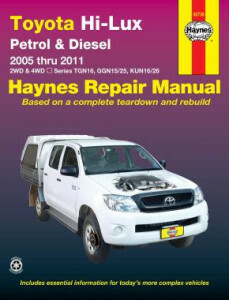 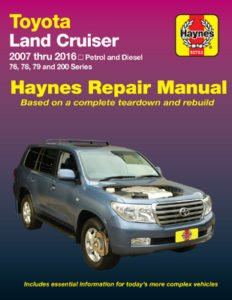 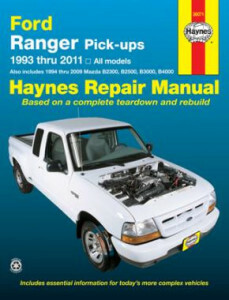 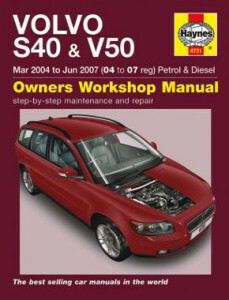 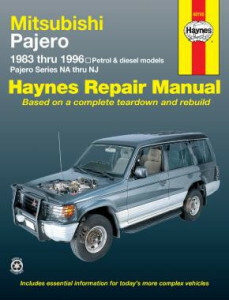 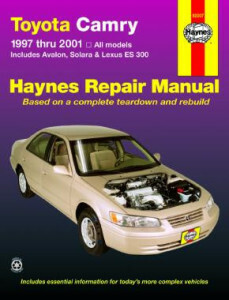 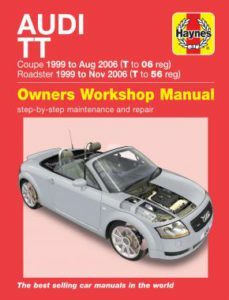 Haynes Publishing has produced a number of manuals especially for the South African market. 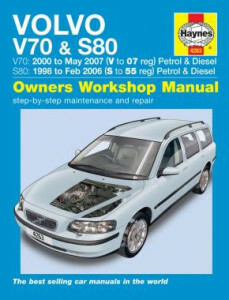 This was either done by adding a supplement for the SA cars, or by printing a “South African only” manual. 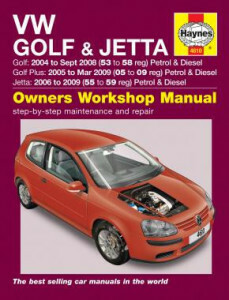 If we look at the VW Citi Golf manual above, we will see the South African flag on the front cover. 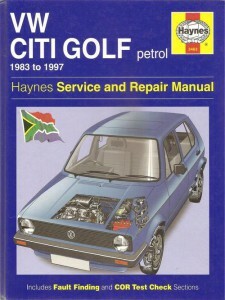 From the Ford Cortina to the Ford Capri, from the VW Citi Golf to the Toyota Tazz, we as South African are grateful to the assistance that we received from Haynes UK, since the early 1970’s. 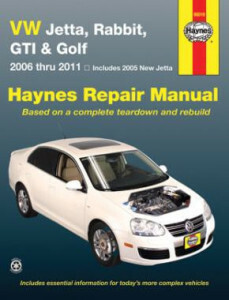 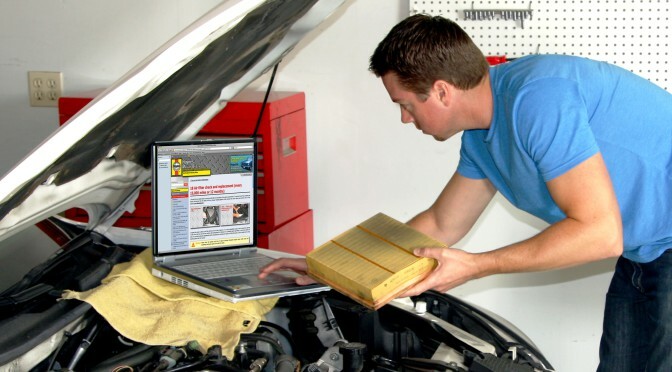 All Haynes workshop manuals provide technical information such as mechanical tolerances and wiring diagrams. 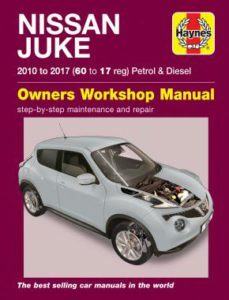 Below is a list of the Top 20 Best sellers for South Africa.